“Who Rescued Who?” This pitbull shirt is bright, trendy and made of high quality cotton, which is soft and pleasant to touch. It will enable you to stand out from the crowd, as it looks exclusive and stunning. It has a nice color and beautiful imprint, embellished with a sweet pit’s face to add to your pitbull clothing. This excellent pitbull t-shirt provides us with the possibility to remind other people about pit bulls and their situation in our society. Taking into account the fact that pits need our love and support, you can buy this beautiful 100% cotton shirt in order to donate to pitbull rescue together with Priceless Pits. Shirts are a modern fit and run very small. It is recommended that you order one size up. 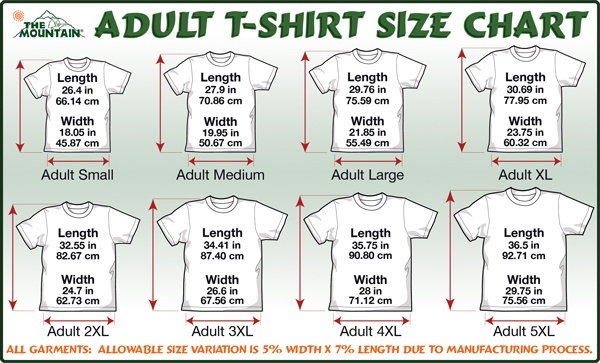 If you want a looser fit, order a men's/unisex in a smaller size.